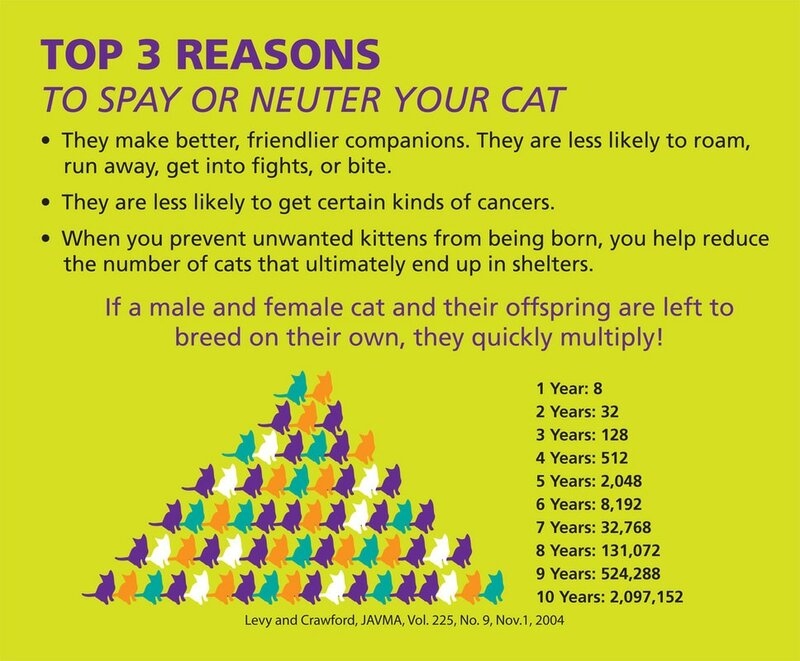 Free Spay or Neuter for pound cats adopted by families with limited income. This program is offered through Funds for Furry Friends. This program exists only by the generosity of donations and will only be able to provide free spays/neuters if funding is available. When funding is available, an allotment of applications will be available at the City of Brandon pound. First come, first serve. A representative of SAPC will contact the applicant to book the spay or neuter for the cat or kitten through one of our participating vet clinics.